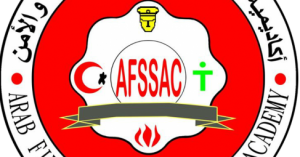 Arab Fire, Safety & Security Academy offers Life Safety Code (NFPA 101) program that is a developmental program in safety field . Personnel who work in fire , safety and security teams . Also , Safety , fire and security responsibles in all industrial , service and commercial facilities. Personnel who work in fire , safety and security teams . Also , Safety , fire and security officials in all industrial , service and commercial facilities. Program type: developmental program .